Cheshire Gardens Trust - What is a Gardens Trust? What is a Gardens Trust? 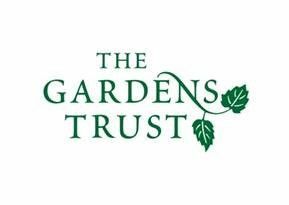 Cheshire Gardens Trust is a member of The Gardens Trust (TGT), which was formed in 2015 when the Association of Gardens Trusts (AGT) merged with the Garden History Society (GHS). The very first County Gardens Trust was formed in Hampshire more than 30 years ago. Since then a Trust has been formed in every county in England, while Wales has the Welsh Historic Gardens Trust. Each County Trust is independent and because each is run by volunteers, the way they operate and the things they do can vary, though most share similar aims. New members often bring new skills and ways of working and can help to turn ideas into reality.